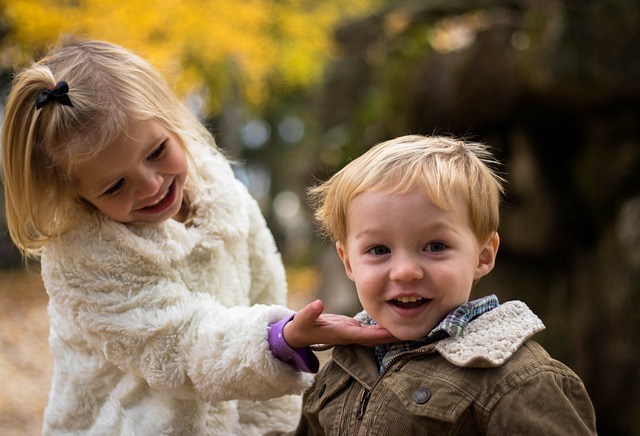 In this 1.5 hour webinar we will look at how to use both non-directive, child centered play therapy and directive play therapy interventions in sibling sessions to foster improved cooperation and communication. 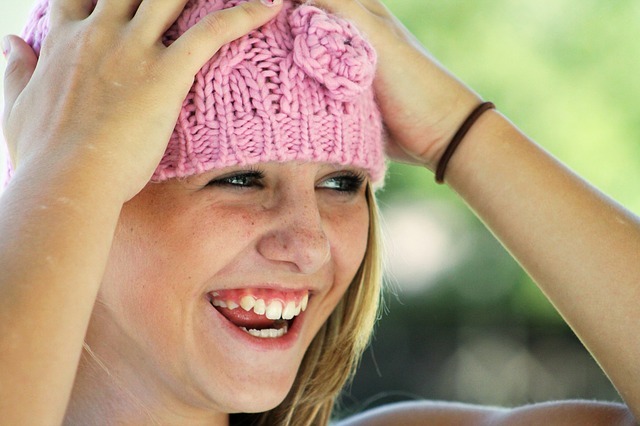 Describe the theoretical basis for doing sibling sessions in play therapy from child centered and directive perspectives. 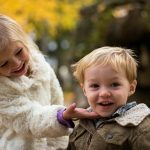 List 15 play therapy interventions that can be used with siblings in session together. 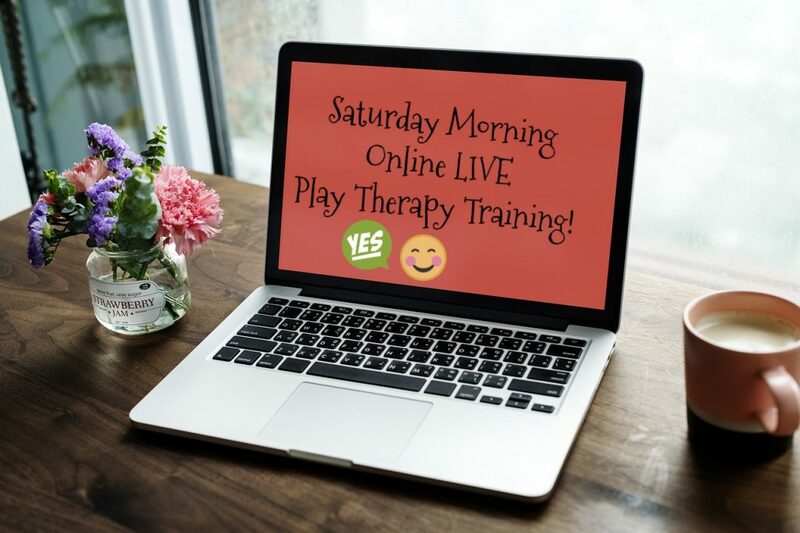 Online play therapy training on Saturday mornings! 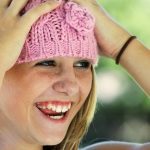 There will be a presentation along with live questions, comments, interaction along with this post graduate level play therapy training content.